Gone are the days of carrying cash. This was the tagline used by many banks when credit cards were introduced first. At first, it did seem odd to people but gradually, they adopted the new form of payment. Nowadays, carrying more than a couple of dollars is considered quite weird. While this is where we left off, the world is moving to the digital age. The world of plastic currency is slowly becoming a thing of the past. Products like Apple Pay and Google Pay are clearly the future. 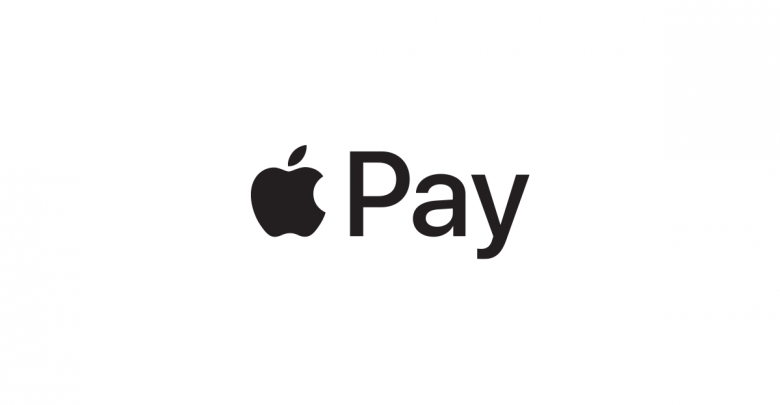 While on the subject of Apple Pay, they are taking a step ahead in normalizing- the service. Previously, a lot of people had concerns with services like Apple Pay and Google Pay about the limitations they come with. Firstly, not every place accepts them and the services aren’t available in most countries. To tackle this, Apple has now taken a step ahead to work with transit services in Singapore. Currently, it is only supported by Mastercard, Apple has confirmed support for Visa by the second half of 2019. This would allow users to simply bring their Apple watches near the terminals and get access to the platform. This is not all though. According to TechCrunch reports, NYC’s subway has been integrated with the service too. Currently, in a “coming soon” trial phase, it has been introduced on a couple of lines, with more to be added this year. A tweet by Pratik Patel shows clearly the terminal gate where they have installed a panel to accept Apple Pay. Lastly, while Chicago and Portland are already familiar with Apple pay on their transit system, Apple has added support for other transit payment services. 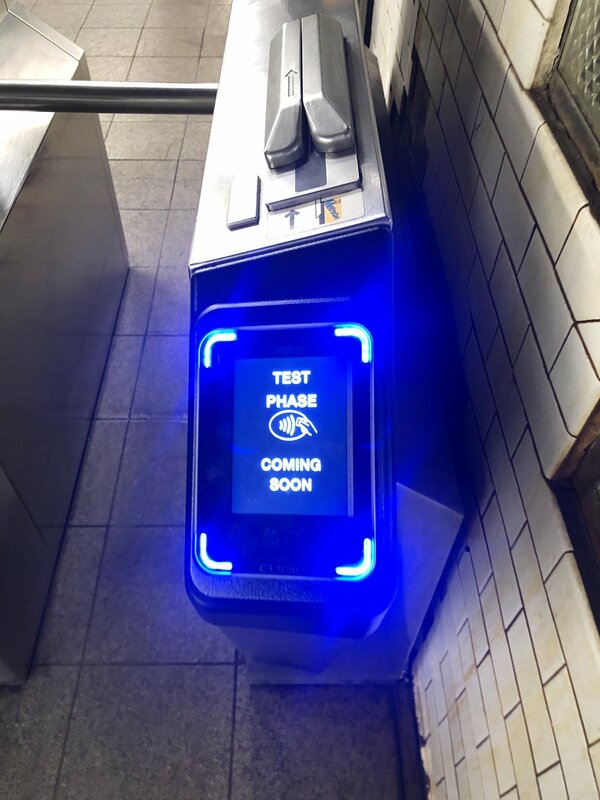 Users will soon be able to add their Hop and Ventra cards, currently used for transit systems. These top-up cards would be added to the Wallet App on iOS. This would low-key allow the transition to the new system to be more smooth and easy. According to the Chicago Tribune, users will be able to take advantage of the pre-tax commuter benefits as well. All these steps taken by Apple would surely result in a wider user base for the service. Not to mention with the introduction of Apple Card, an All-in-One system in your pocket device is more than convenient. It is surely a good move by Apple. Now, while many may still complain about its accessibility in certain areas, it takes time for new services to expand. With Apple’s newly found speed following the Apple Card event, it shouldn’t be too long before commuters in India, taking “Auto rikshaws” are paying via Apple Pay as well.